Welcome to our Resort Studio located in the heart of Cranberry Village, Collingwood. 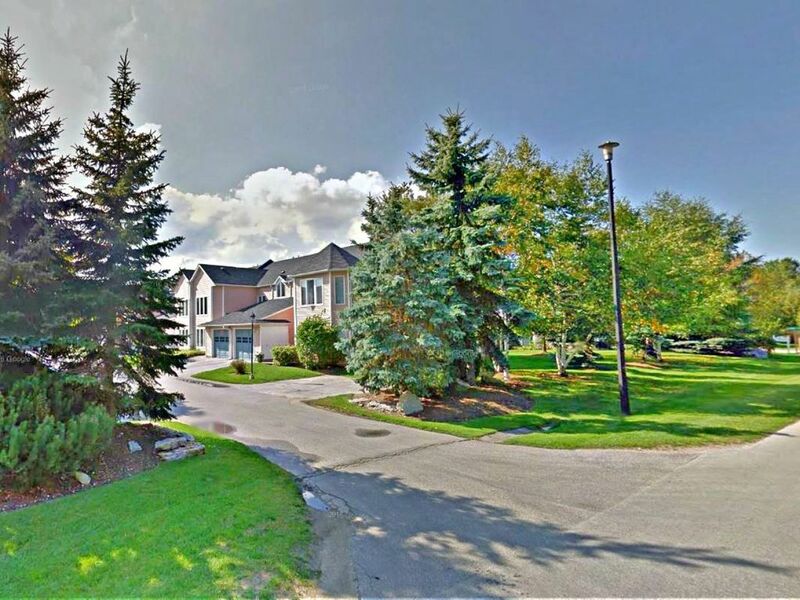 This gem is located minutes away from Blue Mountain Village, Scandinave Spa & Downtown Collingwood. We offer a free bottle of wine with a 2 night stay! The unit comes furnished with 2 Queen Beds, Sheets & Towels, Jacuzzi Tub, TV/Cable, Free Wifi, Mini-Fridge, Keurig Coffee Maker, Kettle, Microwave, Iron, Hair Dryer, Shampoo/Body Wash, Plates & Glasses. The fridge always stacked with water and soft drinks. This great vacation unit is located within the famous Cranberry Resort in Collingwood. The spacious Studio can comfortably sleep 4 adults and comes equipped with all the comforts of home. All you need to bring are your clothes! There are plenty of parking spots and bike racks onsite. Plenty of restaurants, pubs, grocery stores and retail stores close by. The perfect balance of resort living with the conveniences of everyday close by. You are 7 Minutes away from Blue Mountain and Blue Mountain Beach; 4 Minutes to Scandinave Spa; 5 Minutes to Downtown Collingwood (by car). I am a quick email, text or phone call away if you have any questions, experience any snags or just want someone to talk to. Very easy and care free check in process. You will be given the entry code a few days prior to your check in. You can access the property any time after 4:00 PM on the day of arrival. This makes it easy as you don't have to wait or make arrangements to meet someone for access. Drop the key off by 12:00 PM on the day of check out. Come and go as you please! Daniel is an attentive host. This place is like staying in a hotel. Check in and check out was super easy, the owner responded promptly to emails and the place was clean. Loved the surprise lights in the shower. We recently stayed in studio 839 at 34 Dawson Drive in Collingwood for two nights. It was for a mother/daughter getaway and everything was just wonderful. It was clean, spacious and the fridge was well stocked with soda, water bottles and a bottle of wine! The shower was fabulous with a shower gel, soap, shampoo and conditioner dispenser. Also had a whirlpool tub which was very nice however we didn't use it this trip. The instructions were very clear for the key access and the internet. The location was just perfect - very close to everything - shopping in Collingwood, the spa and the village. We will definitely be staying here again next year for our annual getaway!